LigaTaxi is a SaaS dispatch solution for taxi services which includes a web admin panel for general order management, driver application and customer application. Live Typing was responsible for prototyping and design of the passenger application, which will be developed with the React Native. 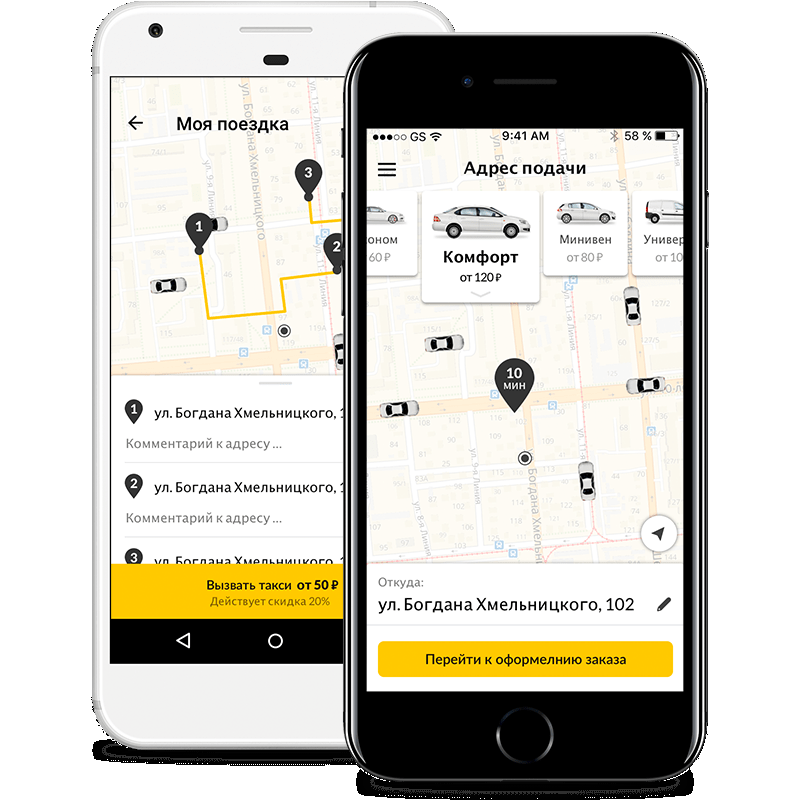 During the process, we had designed all the possible different interface versions of the options and features that each specific taxi service might provide. This will allow LigaTaxi to spend very little amount of time and money on the app’s customization for each client. New design looks as good as what top taxi apps in the market have and provides native experience for iOS and Android users.